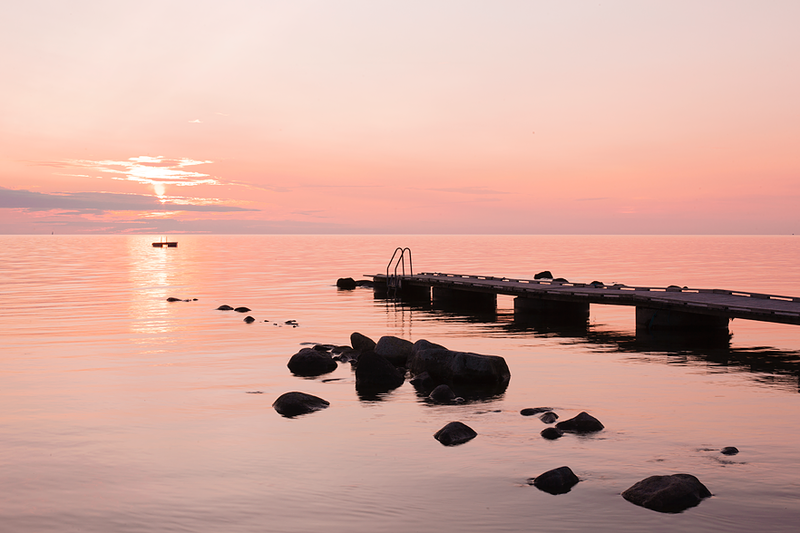 I’m currently located in one of my favourite places in the world – the island Gotland. My “Swedish Summer” just isn’t complete before I’ve visited the island and walked the cobbled streets in Visby, driven on the roads with flowers on the side and witnessed the fields that go on for miles and miles. Not to mention the fact that it’s an Island which means that the ocean is never far away. I might not update the blog quite frequently this week, but check out my insta-stories where I post daily from Gotland. My name is @wanderlustbyjona on Instagram. 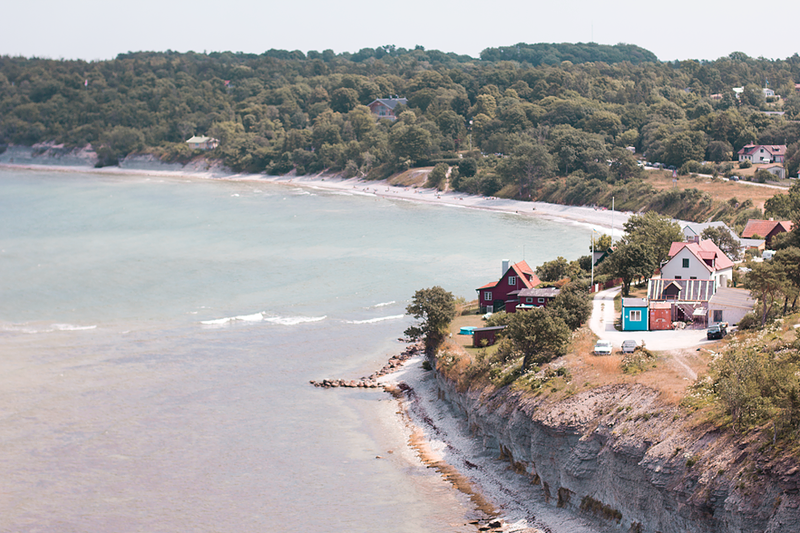 It’s really easy to get to Gotland from Sweden’s capital Stockholm. Either you fly from Bromma airport to Visby airport (which only takes about 30 minutes) or you use public transportation from Stockholm to the town Nynäshamn and take a boat from there which takes 3 hours. 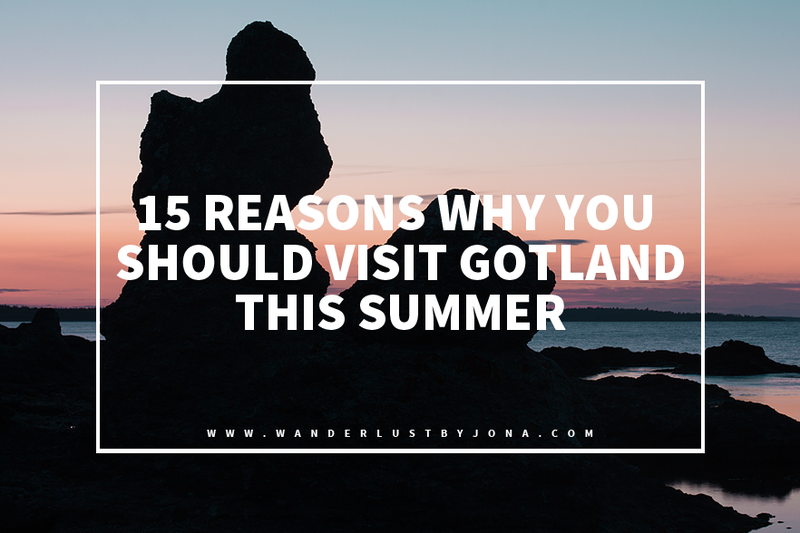 So why should you visit Gotland then? Let me explain! My favourite shop in the world, which is located in Visby! They make their own tea and I think that I’ve tried about every single one of their flavours. My favourite ones are currently ”Munkblandning” and ”Jubileumsblandning”. This might only be in perspective to living in Stockholm, but the tempo on Gotland is really slow and everyone just let everything take it’s time and do not stress everywhere. You might only really enjoy this if you understand Swedish and can hear the different accents but gosh how cosy the accent on Gotland is! Even though I sound horrible when I try to mimic it, I can’t help doing it pretty much all the time. 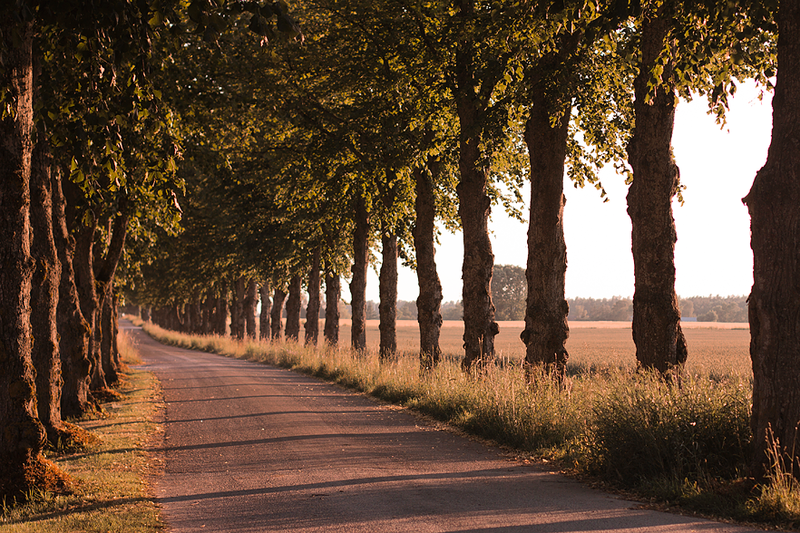 Did you know that Gotland usually has the most sunshine hours during summertime in Sweden with its 1900 hours of sun? Well, now you do! Yes, it’s true, there are more sheep on Gotland than people, but they for some reason call sheep for lamb, and lamb for ”lammungar” which can translate to ”lamb children”. Don’t ask me why because I don’t get it either. 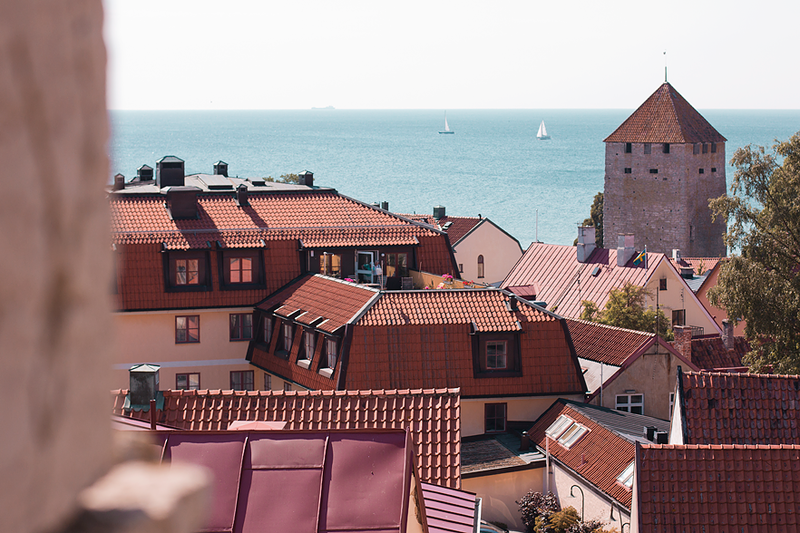 Remind me to write a proper post just about Visby, because it’s just such a beautiful town with heritage from medieval times and a great wall surrounding the town. Just spend a day or two walking the cobbled streets and discovering flower covered alleys could make anyone fall in love with this town. 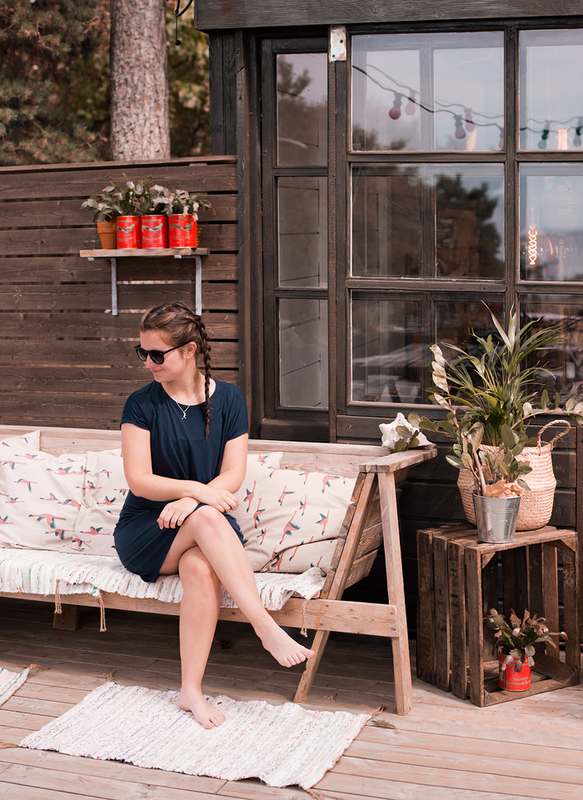 The best way of exploring Gotland must be with a road trip where you just can stop whenever it suits you because the most beautiful cafés, museum and stores are not located in a city somewhere, they are located along the many roads. You should know by know that I’m a sucker for ruins, and Gotland is filled with them! For some reason, there are about a 100 churches on Gotland, and a couple of them have been abandoned throughout the years, leaving beautiful ruins for dorks like me to explore. 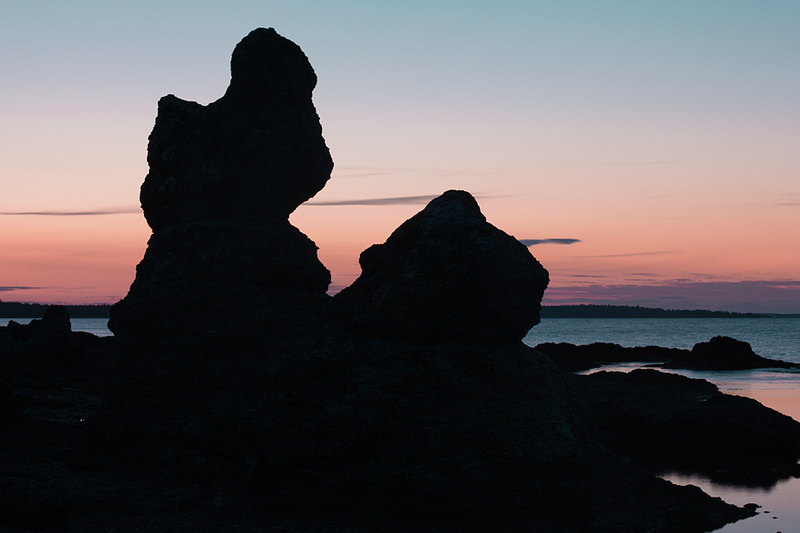 One of the most famous things with Gotland is all of the ”raukar” which is basically very old stone formations. Some areas filled with raukar on Gotland are Folhammar and Hoburgen and in the second one, there’s a rauk shaped like a man. Gotland offers a lot of nature reserves to explore either by foot or by bike so bring a good pair of walking shoes and go out and explore! 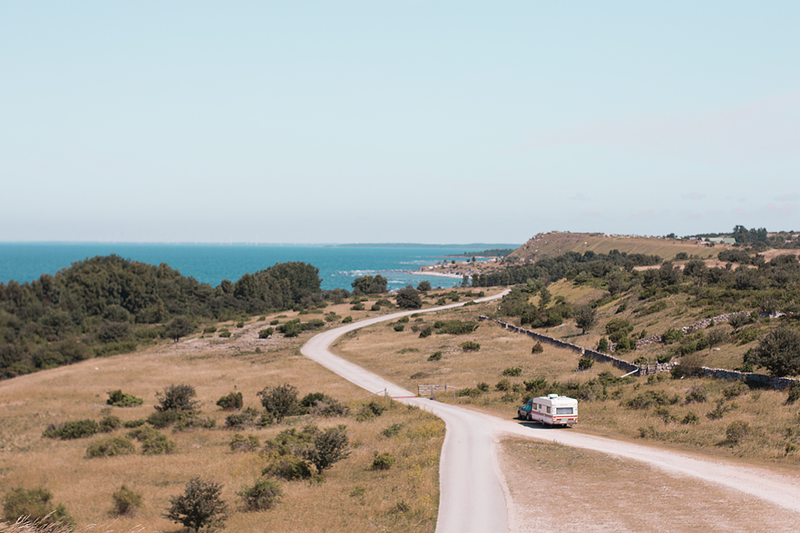 Let’s just say that you’re never far away from the ocean when you’re on Gotland, and there are a lot of beautiful beaches and viewpoints facing the ocean. You don’t have to drive far to spot a sign that says “Loppis” which means that there’s a flea market nearby. Some are just a table on a yard somewhere while others can be a big building filled with great bargains. 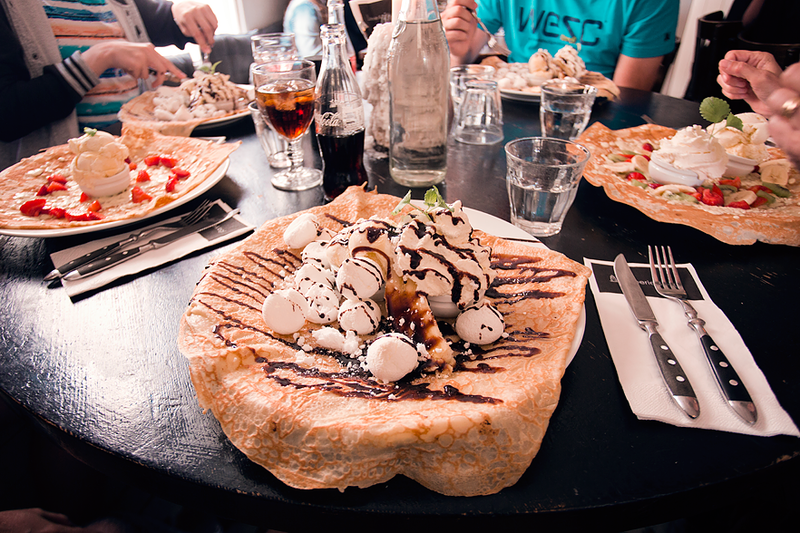 This is a restaurant in Visby that I have to visit every time I’m on Gotland since they serve the most delicious crêpes imaginable. Go for the dessert ones with berries and ice cream! åh så fint! vill gärna dit! Så vackra Gotlandsbilder. Jag åker över till Ön på fredag.Creperiet är ett måste vid varje besök samt glassmagasinet och Blå Lagunen. Finns så många guldkorn. Högklint är magi. Åh så härligt! Både Creperiet och Glassmagasinet är ett måste för mig! Blå lagunen har jag dock bara varit vid en gång, tyckte vattnet var för kallt och det var på tok för mycket människor för att det skulle falla mig helt i smaken, otroligt fin färg på vattnet dock! ? 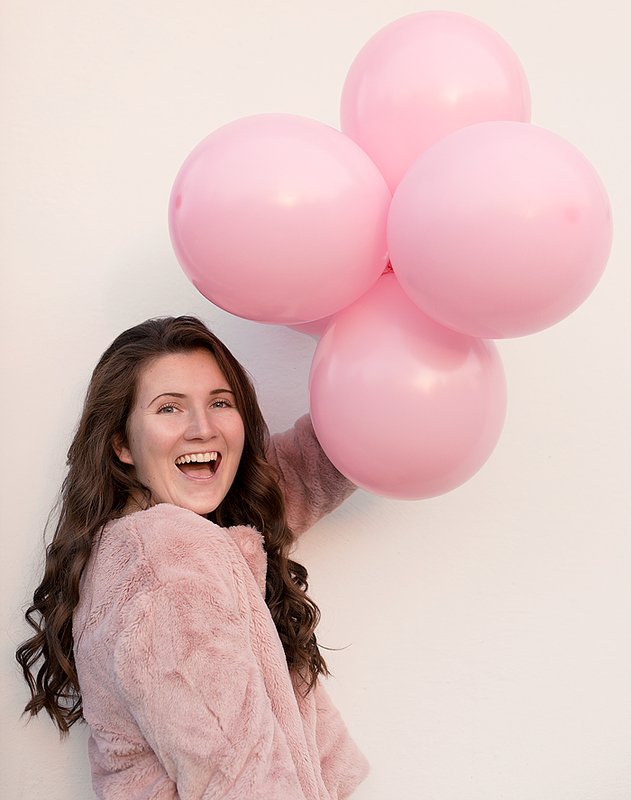 JAG SOM SKA DIT PÅ FREDAG!! Gotland är ett ställe jag bara måste besöka! Det är ju så vackert. Så mysigt med Gotland och vilka underbara bilder!